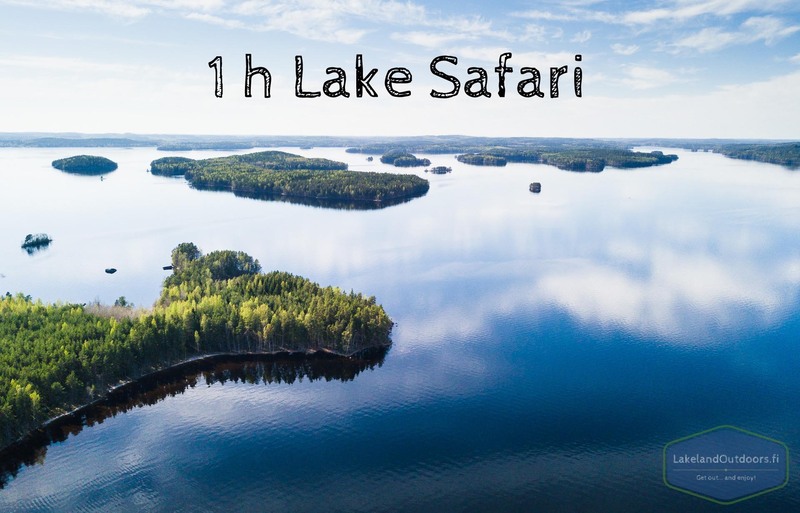 Lake Safari takes you cruising through the heart of Finnish Lakeland from lush sheltered coves to vast open water areas. Detailed route choice depends on the place of departure, weather conditions and Your wishes. We can even pick you up straight from your cabins pier! Places of departure: Vääksy, Lahti, Pulkkilanharju. Price includes: Guided boat safari, lifejackets, use of binoculars, rain ponchos and plenty of good time in Finnish Lakeland! Needed clothing: Warm clothing according to weather conditions. Its good to have a windproof outer shell especially on colder days and waterproof clothing on rainy or windy days. Remember it’s usually colder on the lake.